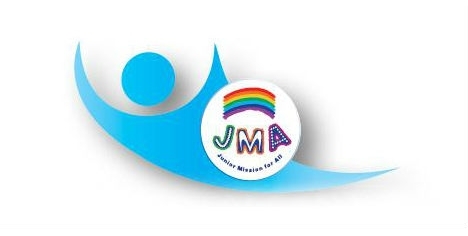 Our annual JMA awards service was held on the 4th November led by our own minister Rev Andrew Prout. Our 11 collectors raised the magnificent sum of £1,521.21 over the last year through their individual collecting and the three special events. The Hunger Lunch, the JMA barbecue and the Book Sale. 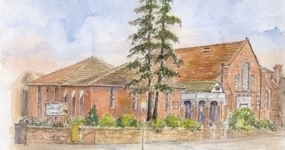 The collectors all recieved their certificates and year badges for their collecting during the year. 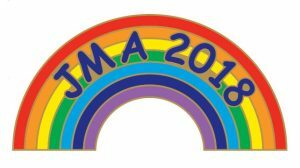 We are grateful for all who have given regularly to the collectors and for those who have supported the JMA events during the year. 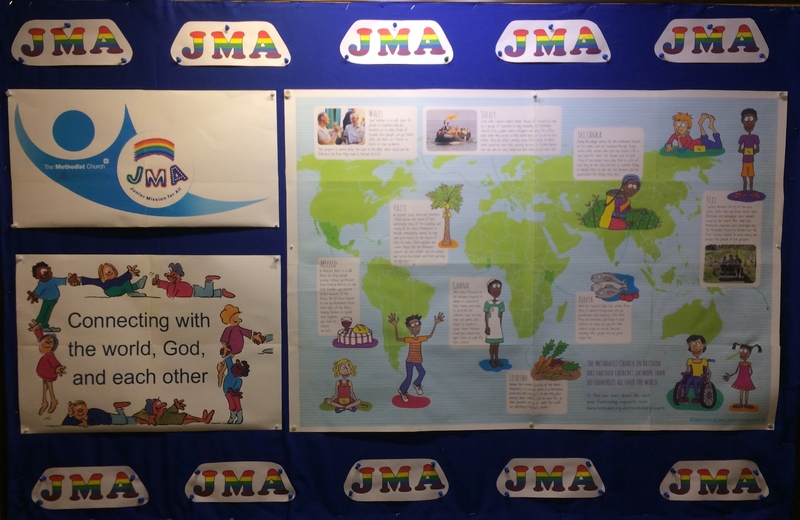 We are also grateful to Ruth for another magnificent JMA themed display on the Foyer notice board this year.